Encompassing the areas of medical, surgical, cardiology and oncology. Western Private Hospital offers services encompassing the areas of medical, surgical, cardiology and oncology. 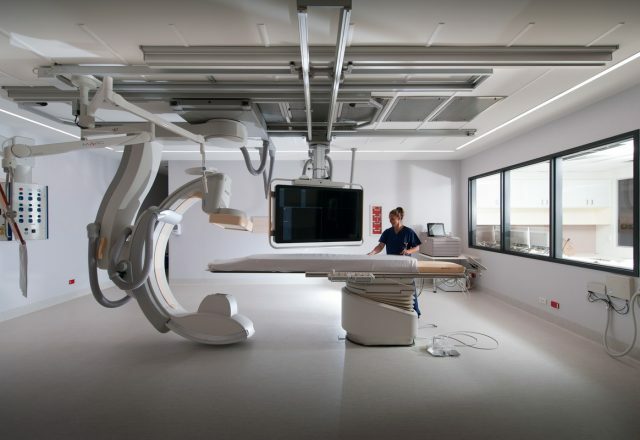 Our facility includes a coronary care unit, day surgery ward and a day oncology unit. 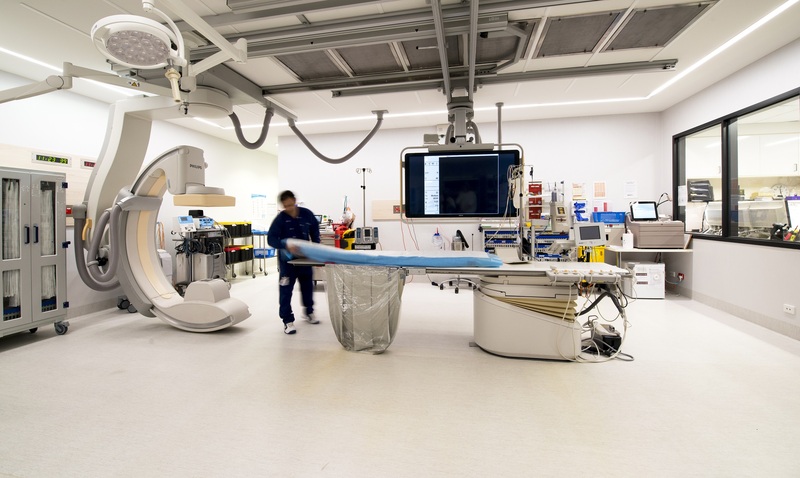 We have state of the art operating theatres and a cardiac catheter laboratory. 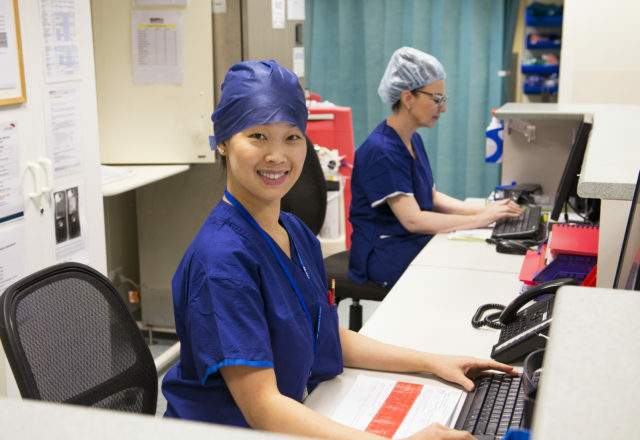 Our medical staff are supported by radiology and pathology departments, a range of allied health care providers, onsite pharmacy and pastoral care workers. 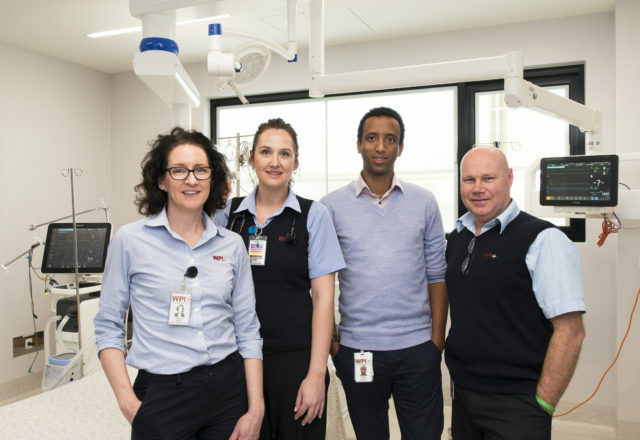 Western Private Hospital works in an ethical and caring manner to deliver leading edge care to the community. We have an ongoing commitment to professional development always striving to be the best at what we do, rightly earning the motto “Best in the West”. Western Private Hospital is proud to be the home of the E. J. Whitten Cancer Treatment Centre set up with the help of the E.J. Whitten Foundation. In conjunction with the Centre, a range of comprehensive diagnostic and radiation oncology services are available onsite – making diagnosis and treatment convenient for patients. We support the E.J. Whitten Foundation in its aim to increase the Australian community’s awareness of prostate cancer and raise funds for research into the disease. Qualifications: MBBCh, BSc, FRACP. Areas of Interest: Adult interventional cardiology. Qualifications: MBBS University of Melbourne 1995. FRACP 2002. Interventional Fellowship Columbia University’s St. Luke’s Roosevelt Hospital 2004. Areas of Interest: Interventional cardiology. Vascular medicine. I had to have dental surgery – urgently. I was recommended to try this place and so glad I did. As a nervous patient, they went out of their way to make me feel welcomed and cared for. Each and every staff member who attended to me was absolutely fantastic. The nursing staff took time to explain any queries I had and to give reassurance when I felt very apprehensive. I couldn’t have asked for better care. In all areas, the expertise, professionalism and experience was obvious. I felt 100% confident in all aspects of care. Well done and many thanks.